Thank you for valuing the most valuable asset in our classrooms – student thinking! Thank you for also valuing streamlining the process of sharing interesting student work to facilitate discussions. As you mention, this workflow has been historically clunky! 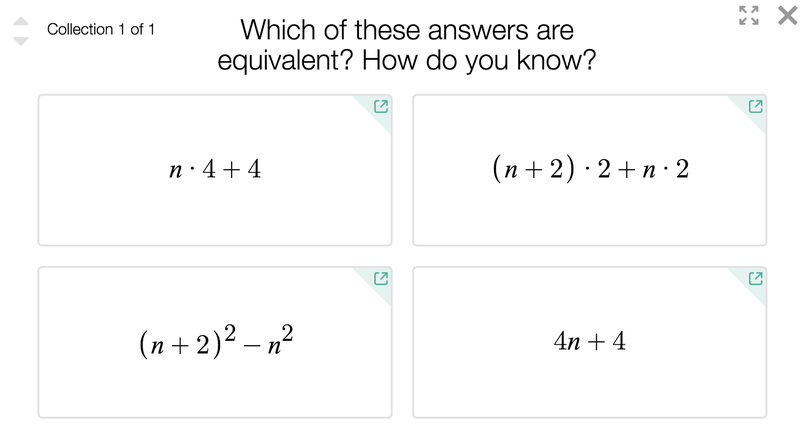 http://www.mathycathy.com/blog/2016/09/5-practices-in-a-11-classroom/ Looking forward to using Desmos Snapshots with my new crew of students in a few short weeks! 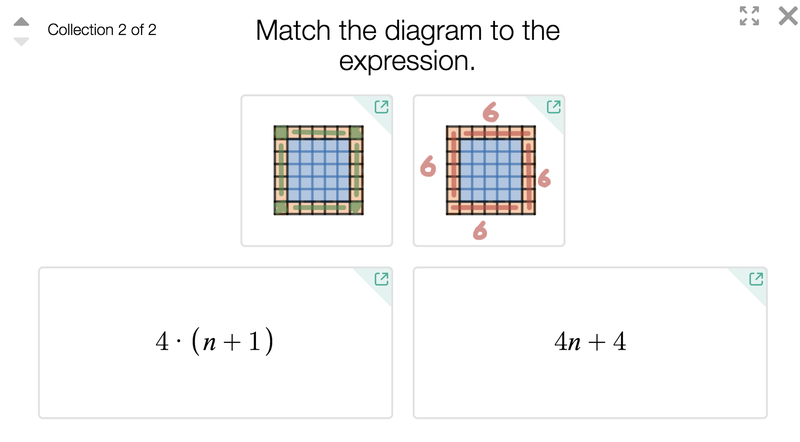 This is a phenomenal addition to the Desmos platform, and I can’t wait to try it out myself and with my teachers. The process of select/sequence/connect, while being critical to ensuring that students can construct and make sense of a coherent mathematical story, but is a real challenge to successfully orchestrate. I find I am often left saying “ok let’s look at just this one area of the student’s poster” or worse yet asking students to replicate their work in a more centralized location (a huge waste of time!). This tool can amplify the coherence, precision, and brevity of math discussions, which is critical in a classroom full of diverse student conceptions and limited in length. This is great. You and your team are absolutely wonderful. This is great. Will be used to facilitate my class discussion. Fantastic addition! Thank you for persevering around the challenging question of how to use Ed tech in a meaningful way. I like the answers you’re coming up with! I really dig the idea of “snapshot.” The idea that this is what a student is thinking *right now* versus where the student might go or be thinking later. If you did the exact same activity 2 weeks later it would probably be a different snapshot! Taking “early” and “later” snapshots of evolving student work. Love it!